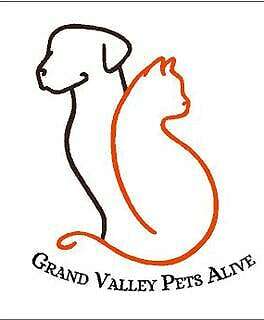 Grand Valley Pets Alive is a 501(c)(3) nonprofit all volunteer organization. Our purpose is to reduce the population of homeless cats and dogs in Mesa County through the humane methods of Spay/Neuter and Trap-Neuter-Return (TNR). GVPA advocates for implementing programs proven to reduce pet populations and improve the lives of homeless animals.